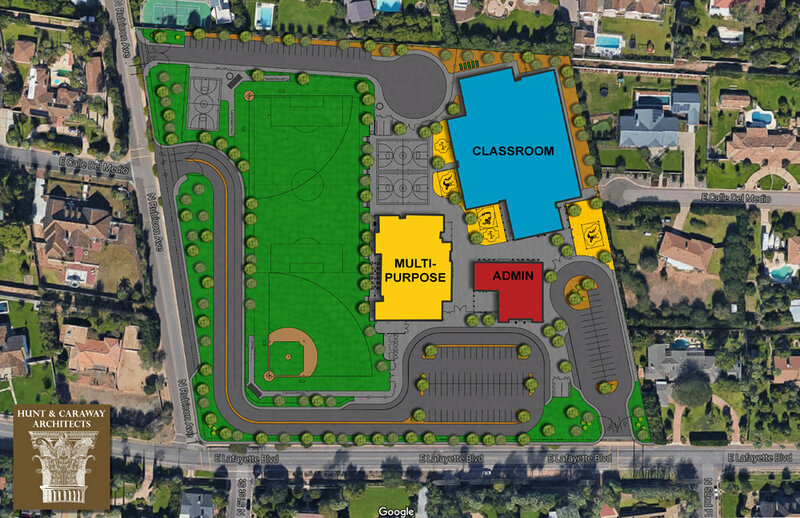 The 57-year-old school is undergoing renovations over the next year or so, thanks to a $228 million bond approved for the project by voters last November at the Scottsdale Unified School District (SUSD) Governing Board meeting. The plan is for the project to take place over the next 18 months, although there is not an official end date set yet. A staple of the Arcadia neighborhood since its opening in the fall of 1960, Hopi’s renovation project was unanimously approved during a December 13 vote at the Scottsdale Unified School District Governing Board (SUSD) meeting.